Anyone spotting at Boston’s Logan International Airport are used to the myriad of large jets that come out of the busy airport each day. However, in between the loud jet engines is a dull drone of twin turbocharged piston engines. The Cessna 402s are painted in a white and blue livery, with a seagull on the tail. The airplanes are operated by Cape Air, a regional airline that operates unique routes across the United States. In 1988, Provincetown on Cape Cod was quite isolated from Boston. The popular seaside town is only 45 miles from Boston. However because of the town’s location on Cape Cod it is a 115 mile drive to Boston. During busy periods that can be a 4 hour drive. Local pilots Dan Wolf and Craig Stewart, with the financial backing from Grant Wilson founded Cape Air, named after the Cape in which Provincetown is located. The airline used the versatile 402 to cut the 4 hour drive down to a 25 minute flight. 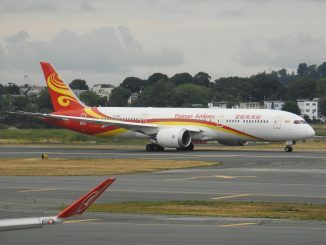 The service proved popular and the airline expanded across southeast New England. In 1994, Cape Air merged with fellow local airline Nantucket Airlines. The two airlines operated hourly services to Nantucket from Hyannis. Five Cessna 402s are still in the Nantucket Air livery, however they can be used throughout the Cape Air system. In the late 1990s, the airline expanded into the Caribbean, establishing a hub at San Juan and began operating service to various nearby destinations. 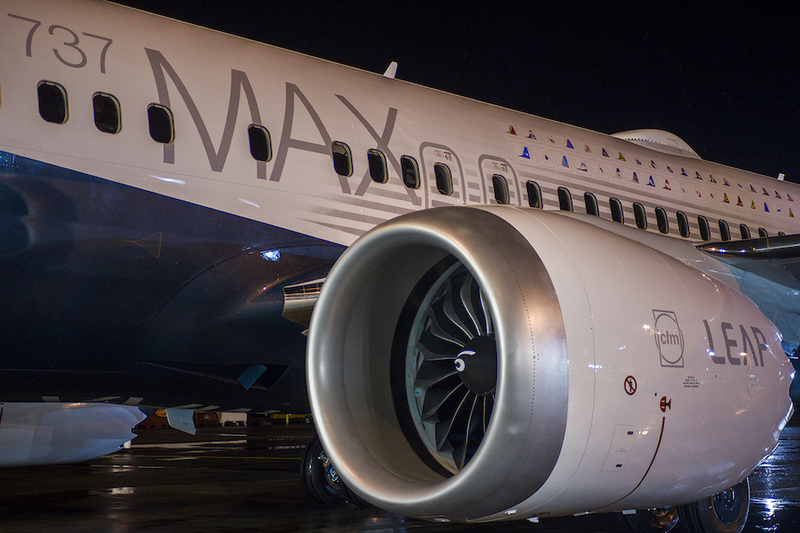 The airline used the San Juan hub to keep aircraft busy during the winter when the New England region would slow down and the Caribbean would pick up. At the same time the airline started services in Florida connecting cities like Naples and Ft. Lauderdale to Key West. In 2004, new services were started in Guam using a new aircraft type for the airline, the ATR-42. The Guam operations were codeshared for Continental Express and wore the Continental Express Livery. The operations consist of connecting Guam with Rota, and Saipan and still operate today under the United Express banner. 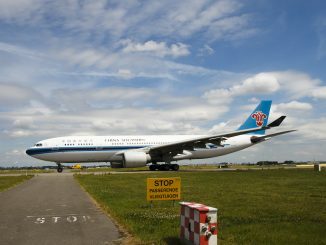 In 2007 the airline once again entered a new venture; the airline’s first EAS or Essential Air Service Route. The route, which Cape Air still has the contract for today flies three flights daily between Boston and Rutland, VT. It was also at this time that the airline ended its Florida operations, citing heavy competition on their routes to Key West. In 2008, the airline expanded into upstate New York filling the gap that Big Sky Airlines left when they had collapsed. The airline also added EAS service to Rockland, Maine and Lebanon, VT. 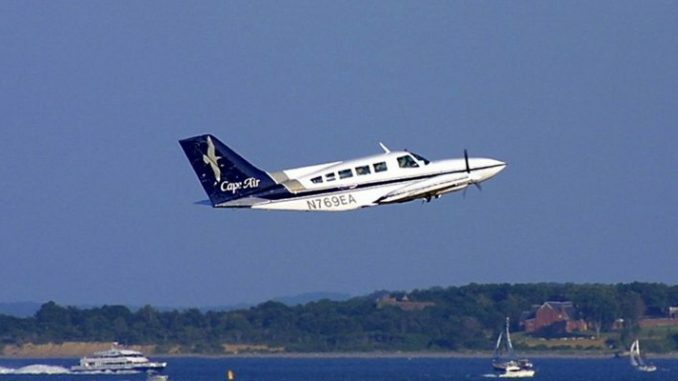 In southern New York, Cape Air added seasonal service between Westchester and Nantucket and Martha’s Vineyard. The service has since been expanded to year-round. The airline also operates a bus service from downtown Manhattan to Westchester, allowing passengers to connect to Cape Air flights at Westchester. Cape Air added a new hub in St. Louis to provide EAS service to smaller communities in Missouri and Owensboro, Kentucky. The new service has codeshares with American Airlines allowing passengers to connect in St. Louis to the American network. A new hub in Billings, Montana was opened in 2013 to provide EAS service to remote oil towns in Montana. At the beginning of 2016 the airline started service between the Ft. Lauderdale and Miami Seaplane Base to Bimini, Bahamas. The service uses Cessna 208 Amphibians and is to help test the possibility of operating a seaplane route between downtown New York City and Boston. Today Cape Air is the largest independent regional carrier in the United States and operates a fleet of 91 aircraft, flying over 750,000 passengers. The carrier is using niche markets, that still demand service but cannot handle large aircraft to consistently expand and grow. Currently the airline has plans for the future to replace the aging 402s with a new aircraft designed by Italian company Tecnam, specifically built to Cape Air’s specifications. 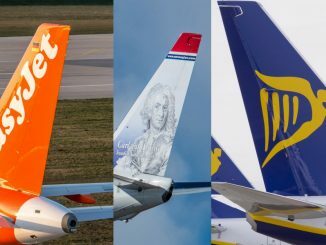 The future is currently bright for the airline as the carrier is looking for new routes.